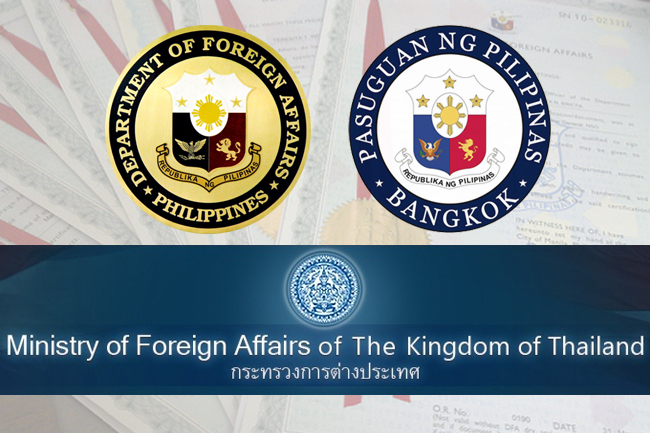 Led by Ambassador Mary Jo A. Bernardo-Aragon, the Philippine Embassy in Bangkok participated in the 49th Diplomatic Red Cross Bazaar on March 5-6, 2016 at Paragon Hall in Siam Paragon in Bangkok. 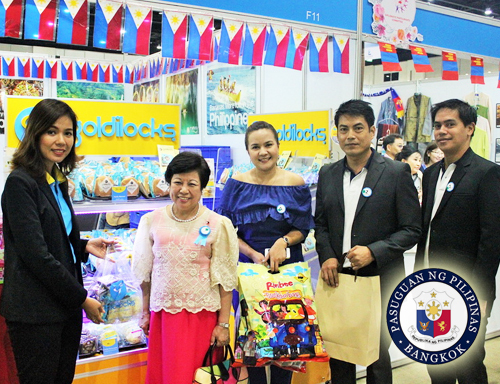 The Philippine booth showcased Filipino products provided by the following Thailand-based Filipino companies: Goldilocks Bakeshop Company, Thai Liwayway Food Industries, Great Eastern Drug and UNILAB Pharmaceuticals Company. 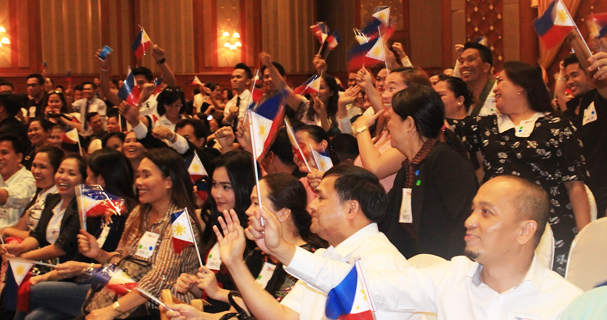 HRH Princess Maha Chakri Sirindhorn presided the opening ceremony. 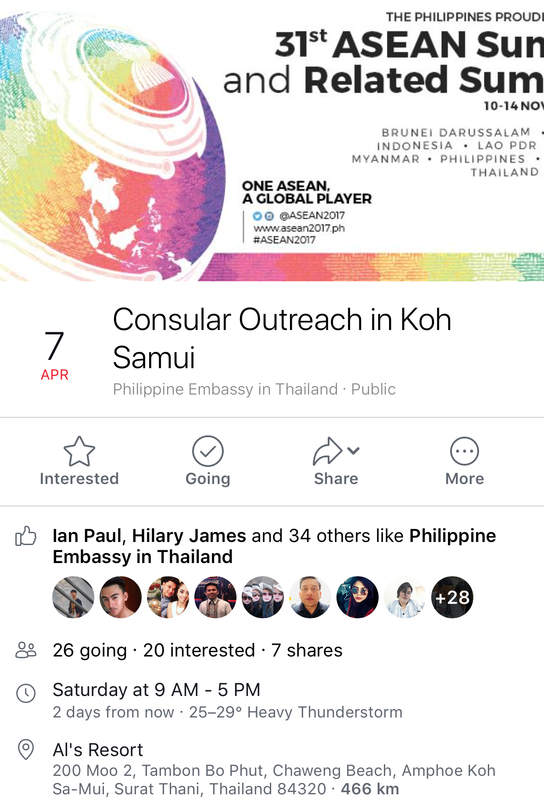 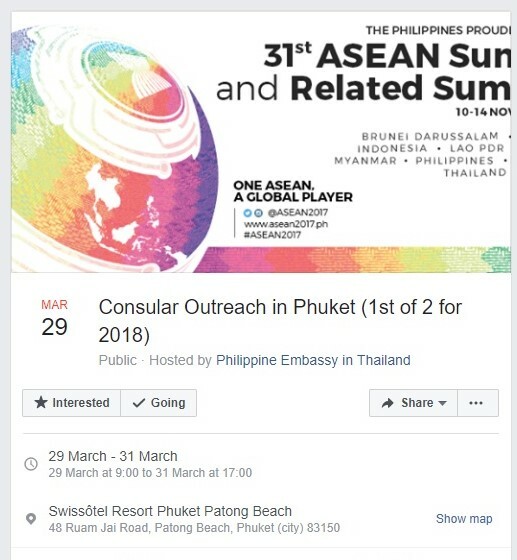 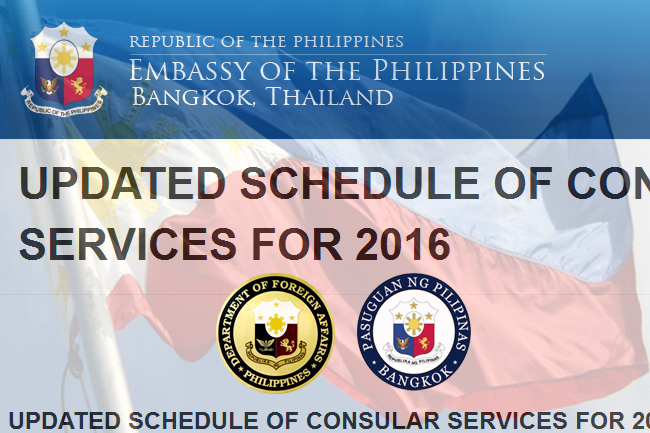 For more details, you can visit the Embassy website.